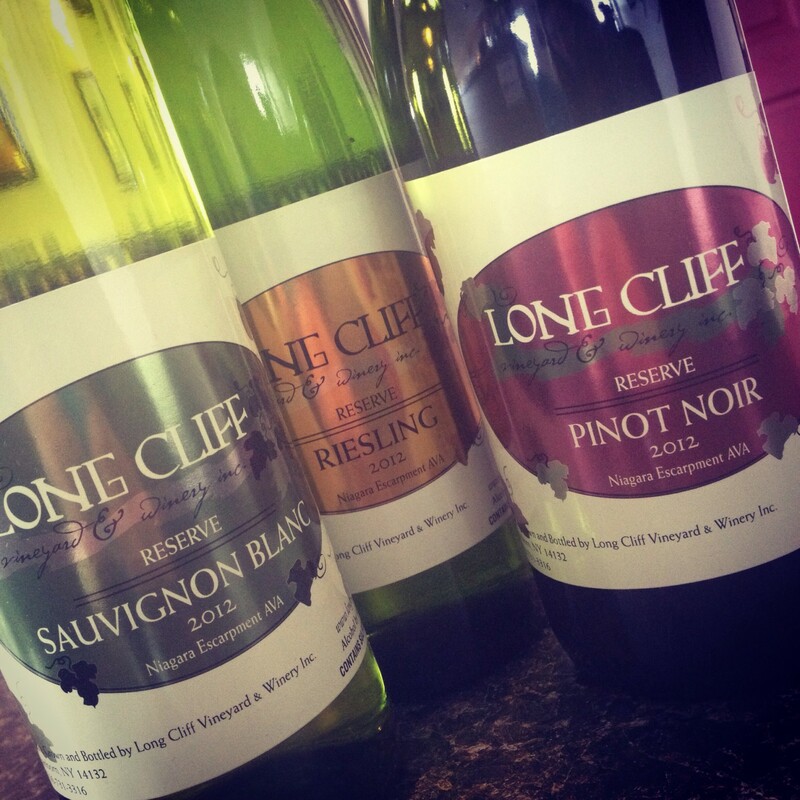 Love the Wine You’re With – Long Cliff Vineyard & Winery, Inc. Looking for a unique experience this Valentine’s Day? Treat your sweetheart to wine & dessert pairings along the Niagara Wine Trail, USA! Long Cliff will be featuring Decadent Baklava Morsels, layered with finely chopped walnuts & drenched in honey, paired with our champagne-style sparkling wine, Bright Stars. The perfect treat for a romantic weekend! Tickets allow you to visit each of our participating Niagara Wine Trail wineries for just $22/person (on sale through 2/7/19) & are valid for 2 weekends: February 9-10 & 16-17. At each winery you’ll receive one dessert & wine pairing, (plus two additional wine samples), and a commemorative wine glass from your starting winery. During the event, ticket prices increase to $27/person. Don’t delay – reserve your ticket at our discounted pricing here!